Rolling vineyards and Zulu Battlefields, jaw-dropping safaris and dramatic ocean roads, South Africa is teeming with wildlife and alive with culture. 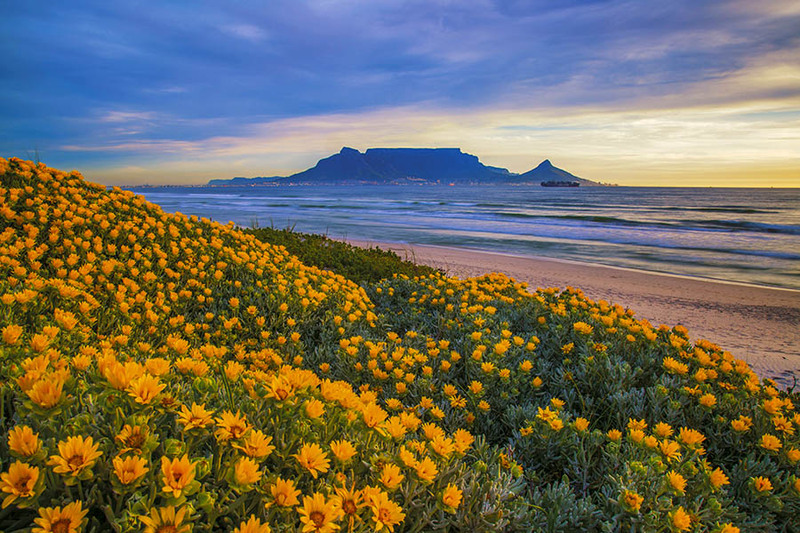 A country where you can surf with friends or dive with sharks, dance in a jazz club or have a braai on the beach, come here to experience captivating cities, vivid history and endless outdoor adventures. 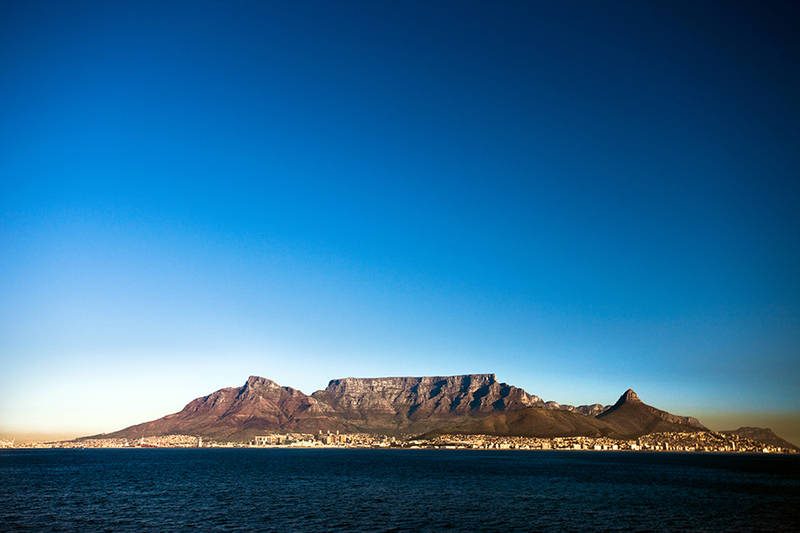 With its surf-washed beaches and cosmopolitan culture, South Africa’s Mother City is easy to fall in love with. 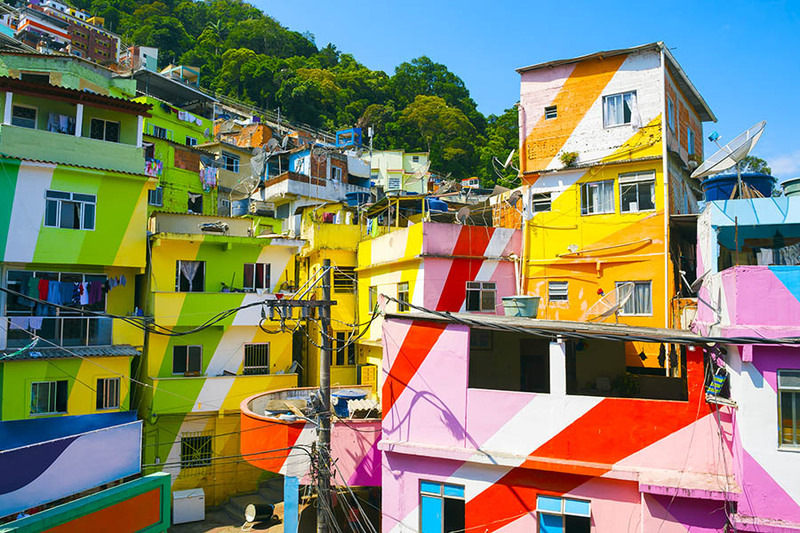 Sipping wine in Camps Bay and coffee at the V&A Waterfront are popular pastimes, while a township tour or boat-trip to Robben Island – where Nelson Mandela was held for 18 years – paints a sobering bigger picture. 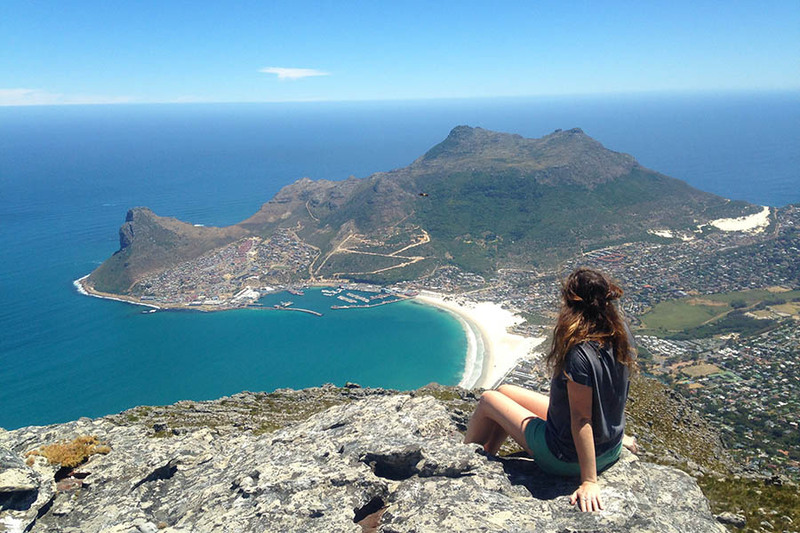 Enjoying the views from Table Mountain is a must, before taking the cable-car or abseiling back down for a Cape Malay curry or a night in the jazz clubs. Escape the city and drive the Garden Route – one of the world’s greatest ocean roads. Smell the salt of the Indian Ocean as you turn right to see humpback whales, or left towards rugged mountains and sweeping estuaries. Stop en-route to stroll barefoot along the sand or bike through the Knysna forests. End your road trip in Port Elizabeth, and safari through Addo Elephant Park or relax on the city beaches. 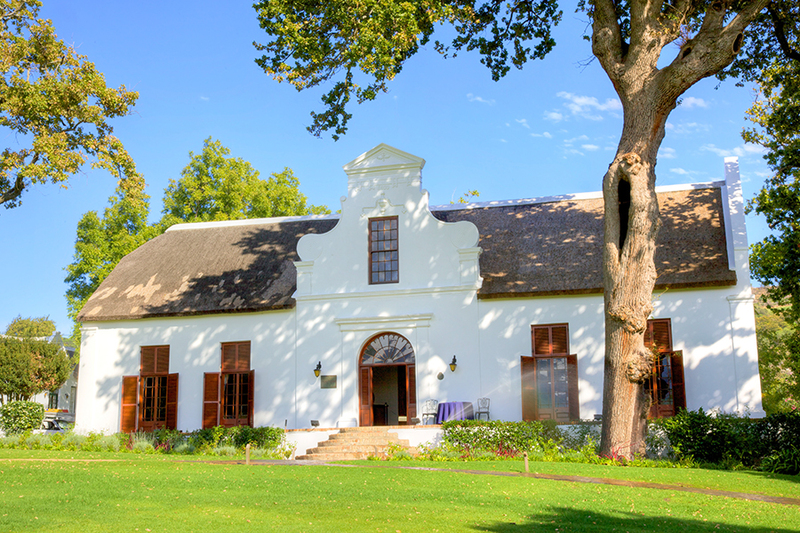 A daytrip from Cape Town, the prestigious Winelands roll beneath a chain of rocky mountains. Green and russet vineyards blanket the valley floor, and Cape Dutch farmhouses dot the hillsides between the towns of Paarl, Franschhoek and Stellenbosch – with its respected university and vibrant bars, Stellenbosch is the liveliest, while Franschhoek’s leafy restaurants serve some of the country’s finest food. For a wine tour with a difference, wobble between the estates on a pushbike or rattle around on the Franschhoek wine tram. Take a break to tee-off on Paarl’s world-class golf course, peruse the art galleries or explore the mountain passes on horseback. If you have time, stay overnight in a boutique guesthouse and work your way through the wine-list. The Garden Province of South Africa, Kwazulu Natal is home to golden beaches, tribal homelands and the country’s highest peaks. 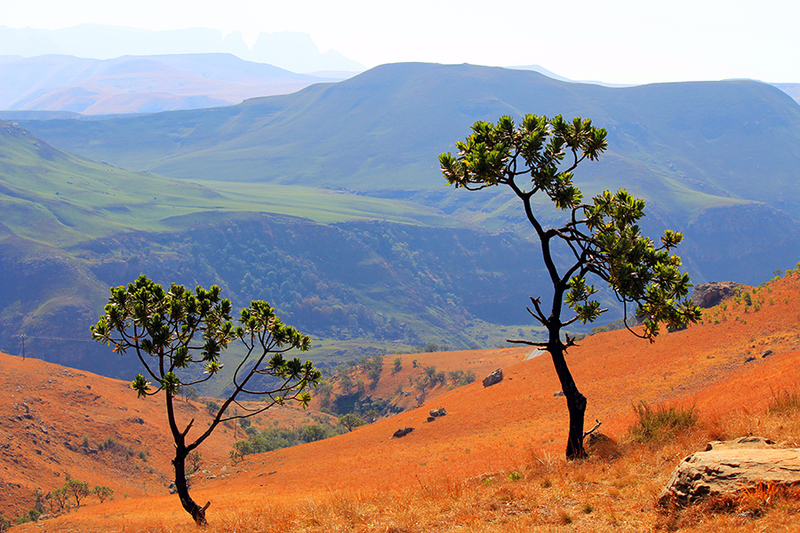 Experience Zulu villages and historic battlefields or head into the Drakensburg Mountains to hike through wild valleys with plunging waterfalls and ancient rock-art. When you reach the Indian Ocean, look for wallowing hippos as well as humpback whales in the iSimangaliso reserve. Further south, it’s always a beach day in Durban, so get ready to surf the barrelling waves, scuba-dive beneath them or top up your tan on the ‘Golden Mile’ of city beaches. Alternatively, you could explore the colonial buildings of downtown Durban or visit the Indian community’s vibrant bazaars, see a soccer game at the stadium or go shopping in the swanky Northern Suburbs. Nowhere else tells the story of South Africa’s struggles and successes as well as Johannesburg. A city of diamond traders and apartheid activists, crushing poverty and crackling creativity, it’s one of Africa’s most fascinating. The leafy suburbs have always been a safe-haven but urban regeneration is now reviving the inner city, where you can join the locals in Newtown’s galleries, jazz clubs and theatres. 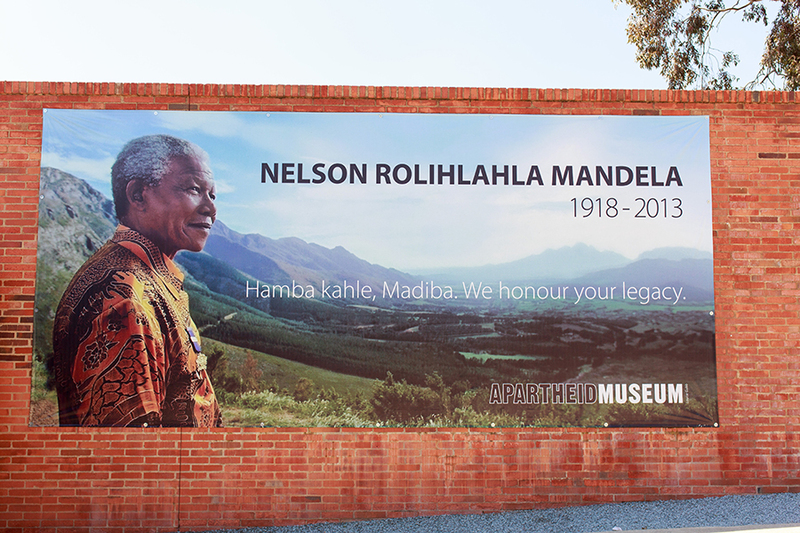 The township of Soweto – the former home of Desmond Tutu and Nelson Mandela – tops most people’s lists, and a visit the Apartheid Museum tells you more about the struggle for democracy. For a change of scene, ride the roller coasters at Gold Reef City and descend into a mine to discover the mineral wealth this city was built on. 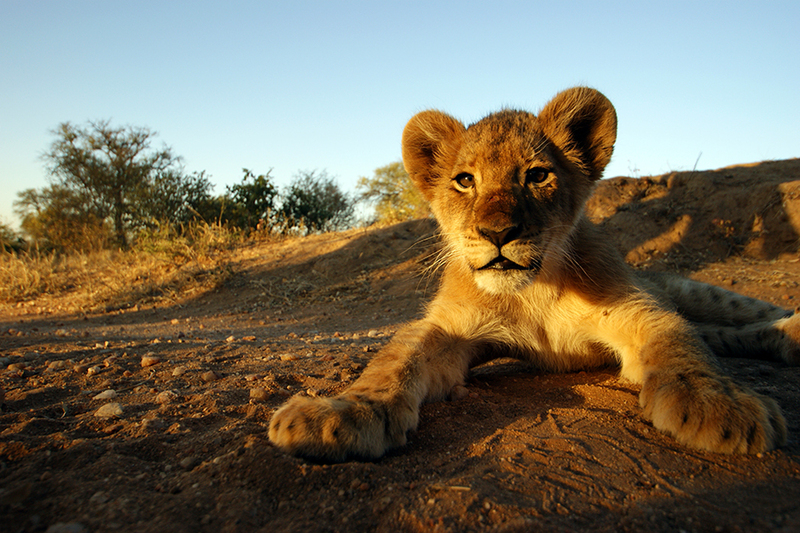 Home to the country’s greatest diversity of animal species, there are more than 140 reasons to visit Kruger, as well as five big ones: lions, leopards, elephants, buffalo and black rhino. 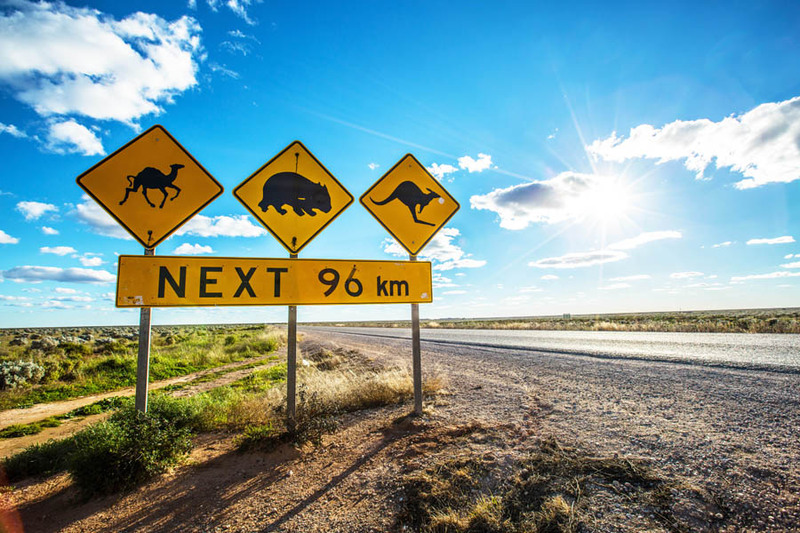 Tarmacked roads make it easy to self-drive, or you could join an overland tour to rumble across the savannah while your ranger points out sprinting cheetah and herds of buffalo. Step out at sunrise and creep up on grazing zebra, stride out on horseback to track elephants and impala, or join a night-drive to hear cackling hyena and groaning lions. Stay in a luxury lodge or sleep beneath the stars in a simple tented camp, sharing stories round the fire and listening to the sounds of the African night.